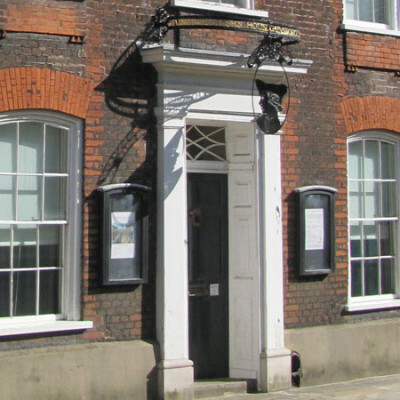 The Friends of Gainsborough’s House support this unique museum through becoming Supporters of Gainsborough’s House Society. 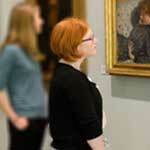 The Friends organise a lively programme of special events, gallery talks and museum visits. You will be invited to Private Views and will receive regular information on all Friends and House activities. As Supporters, Friends can visit at any time free of charge during opening hours and the charming garden. The Friends patron, Maggi Hambling, is a major British artist whose work can be seen in important public and private collections. True to her Suffolk roots, her recent sculpture at Aldeburgh commemorates Benjamin Britten and her seascapes emphasise her artistic relationship with the county. 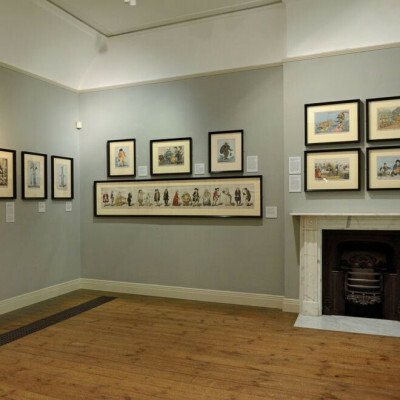 Gainsborough’s House is proud to enjoy the patronage of an artist with such special links to Sudbury. For a small charity with big ambitions, the support given by Friends is invaluable at meeting the running costs of the museum. 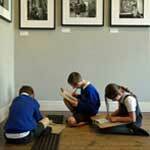 Please consider becoming a Friend by Direct Debit, to reduce our administration costs. 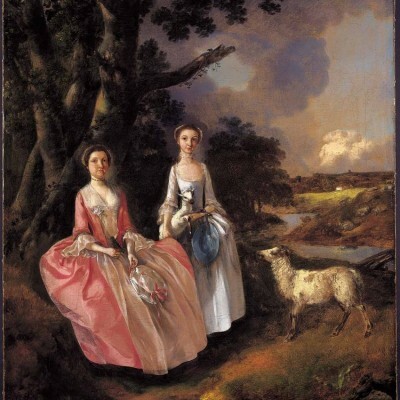 Share your love of Gainsborough. Buy a gift membership for a friend or a family member. Your gift membership will include a free notebook, two greeting cards, eight postcards, a bookmark and a Gainsborough’s House pencil. 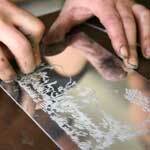 Print Workshop membership is open to those with relatively little experience as well as to established artists. Members work as individuals, paying a modest fee for studio time and materials used. We recommend that beginners try a short course before joining. All potential new members are invited to a Workshop tour with our technician. Members’ annual subscriptions gives them the added benefit of becoming Friends of Gainsborough’s House and receiving regular event updates, Private View invitations and, most importantly, access to the inspiring House and its charming garden. 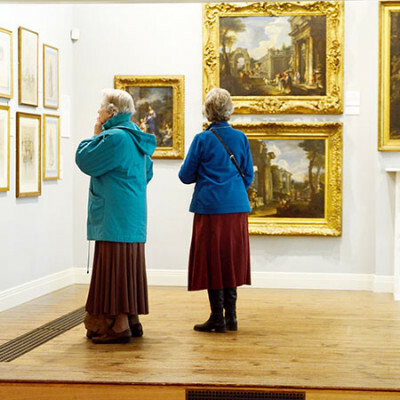 The Patrons of Gainsborough’s House is a group of supporters who enjoy cultural activities together and raise money to support the work of Gainsborough’s House. Mulberry Patrons enjoy a close association with Gainsborough’s House and are committed to providing significant annual support with their guests. At this particular time as the Trustees seek to expand the museum, we are especially grateful for your generous gifts. 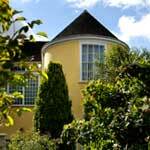 Businesses can enjoy a creative and bespoke partnership with Gainsborough’s House. We have corporate sponsorship packages available for partners that deliver key corporate objectives and align our sponsors to a leading small museum. Our Corporate Membership package offers complimentary and discounted hire of the Museum, free employee entry, invitations to private views and special events, guided tours and acknowledgement within the Museum and online. As a Corporate Member, your organisation will be developing a tailored, personal relationship with Gainsborough’s House, designed to benefit your employees, clients and partners. Members receive all membership benefits for a year in return for an annual fee. Every level of business and group membership also includes all the other benefits that Friends enjoy, such as: invitations to Private views and a programme of special events, visits and talks.